Geneva- Over the past few days, the United Arab Emirates government has deported over 50 Syrian families after conducting unjustified investigations into them. Some of these families were forced to return to Syria because they did not receive residence permits in any other country, which Euro-Med considers a clear and explicit violation of the provisions and charters of international law, particularly the principle of non-refoulement. The UAE has previously, repeatedly and forcibly deported many Syrian families residing on its territory; however, this most recent issuance of deportation of Syrian families has been the largest mass deportation conducted. 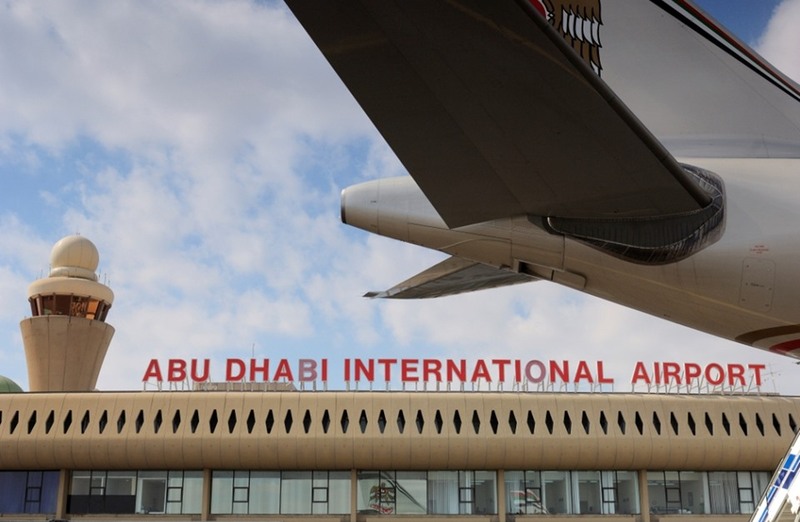 The UAE security authorities informed Syrian families that they were "unwelcome individuals on Emirati soil" giving them a 24-hour period to leave the country. The deportation occurred suddenly, as the Emirati security forces contacted the families, most of whom are from the Daraa governorate in southern Syria, and informed them that they will be summoned urgently with their identity papers, i.e. their passports and residence permits. Soon after, the families were notified to leave the country within 24 hours without any explanation regarding the reasons or motivations behind this decision, and without giving them the time to collect their properties or money. It was reported that Investigations carried out by the UAE security forces with Syrian families were daunting as they continued for several hours. The first part of the investigation included questions on connections or ties between the deportees and the Syrian opposition, and whether these families transferred money to their relatives in Syria. The other part of the investigation included questioning these families' ties or dealing with Qatar through illegal export of goods and products in disregard of the ban imposed by the UAE on trade with Qatar. Deported families reported that: “the results of the investigations did not affect at all the expulsion decision. It was all set-up in advance." The UAE government did not cancel or stamp any passports of the Syrian families in order to evade the legal responsibility for accusations of forced expulsion of these families who live in the country legally. "Some families have been deported to Sudan and Jordan while others have been forced to return to Syria, which could pose a serious threat to their lives," says Euro-Med. "The decision of the UAE government violates the provisions of both international law, and customary laws. The forcible transfer of persons or refugees who reside legally, to areas where they fear persecution, is contrary to the principle of non-refoulement, provided in the 1951 Convention relating to the Status of Refugees and which is a customary rule of international law," says Ihsan Adel, Euro-Med's legal advisor. Adel pointed out that this decision also contradicts a number of international conventions to which the UAE is a party to and which guarantees the right to freedom of residence and movement, including article 13 of the Universal Declaration of Human Rights and article 12 of the International Covenant on Civil and Political Rights. The Euro-Med calls on the UAE government to reverse its decision and avoid issuing similar resolutions that would deepen the human suffering and increase the hostile environment against the Syrian refugees living in the UAE, demanding respect for the provisions and charters of international law.